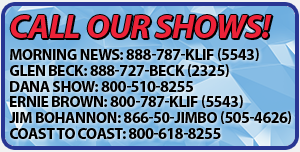 GARLAND (WBAP/KLIF) – The City of Garland is a step closer to officially naming its next Police Chief. Garland City Manager Bryan Bradford has nominated Jeff Bryan as the new Chief of Police, effective February 20, 2019. The City Council will vote on approving the hire at next Tuesday’s meeting. 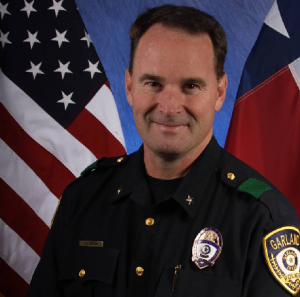 Bryan currently serves as Garland’s Assistant Chief of Police, and will succeed former Chief Mitch Bates, who will now serve as Deputy City Manager for the City of Garland. According to the City of Garland, a national search was conducted, garnering several qualified applicants including experienced chiefs and law enforcement professionals. Assistant Chief Bryan has served with the Garland Police Department 22 years (with a total of 24 years in law enforcement), including 13 years in a leadership role.